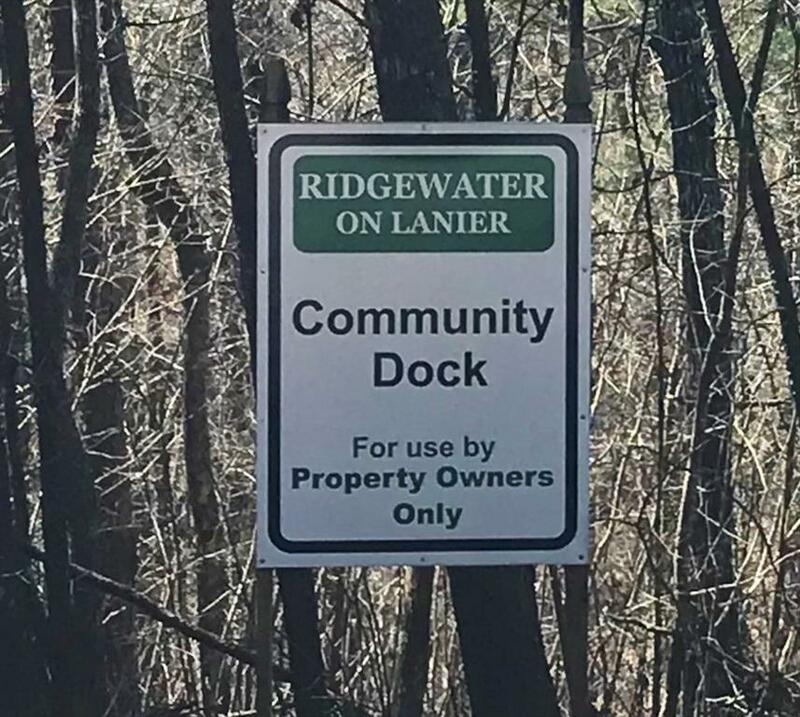 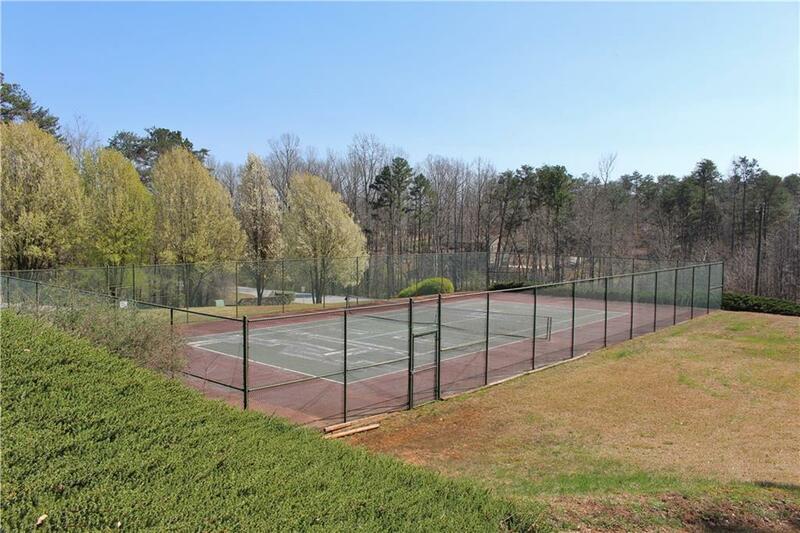 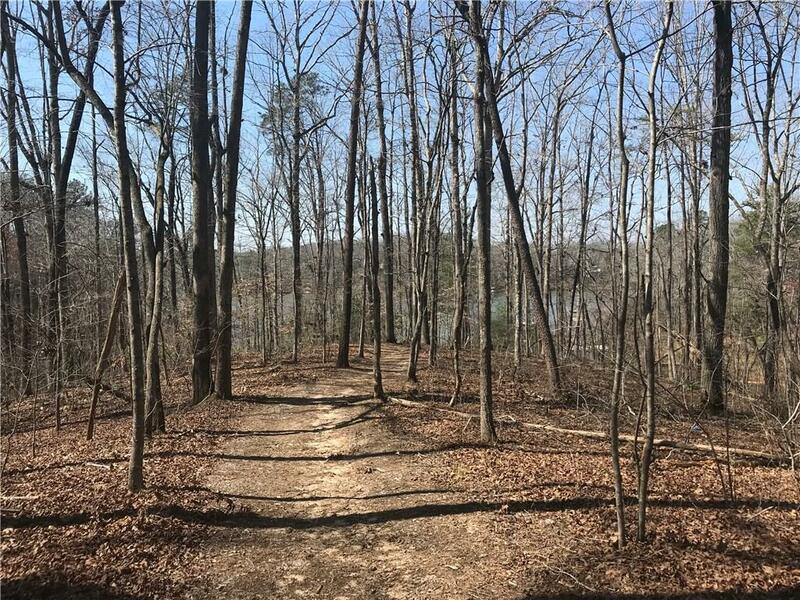 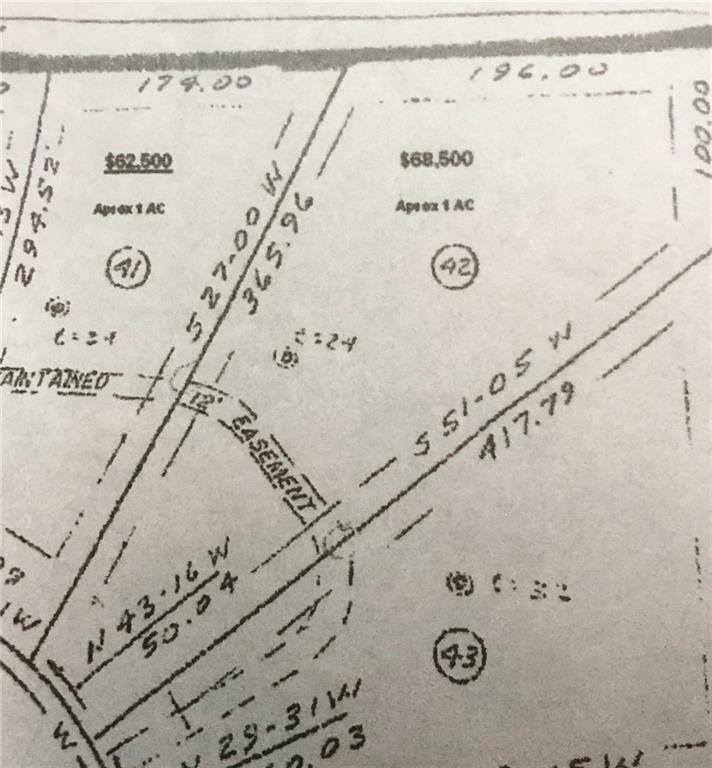 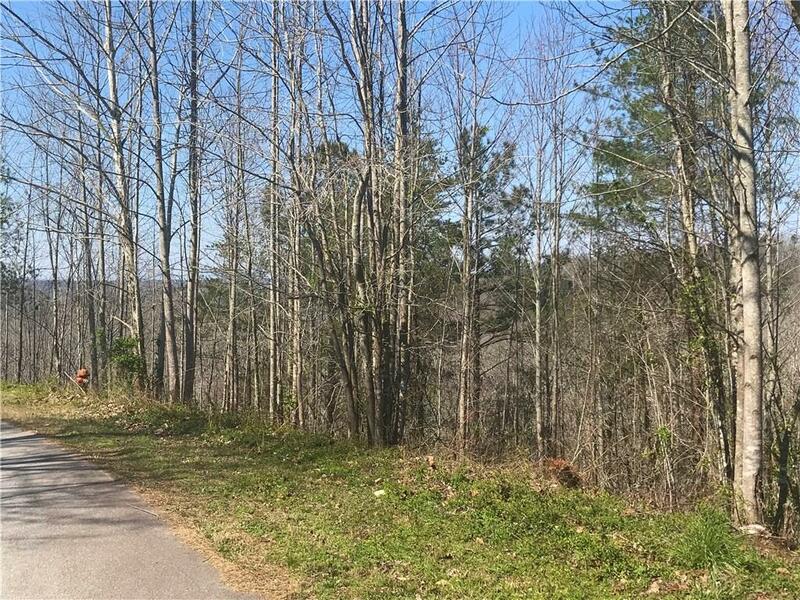 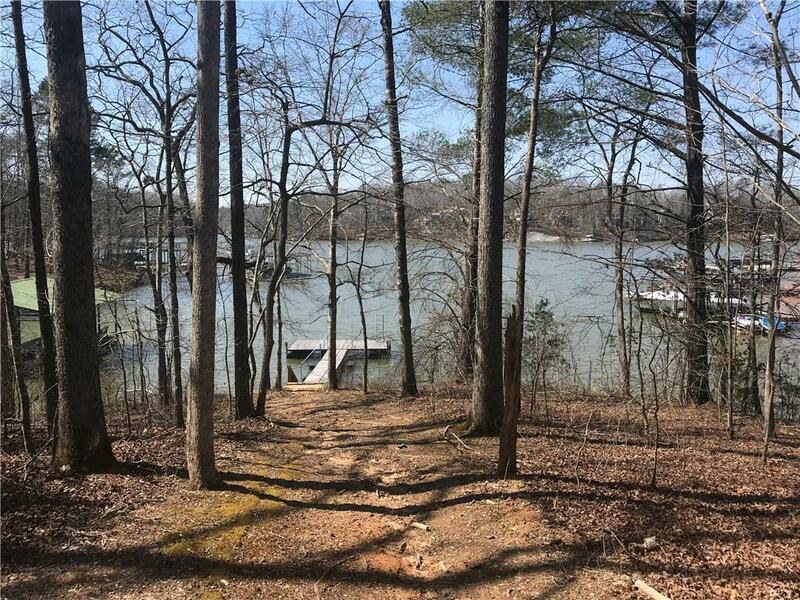 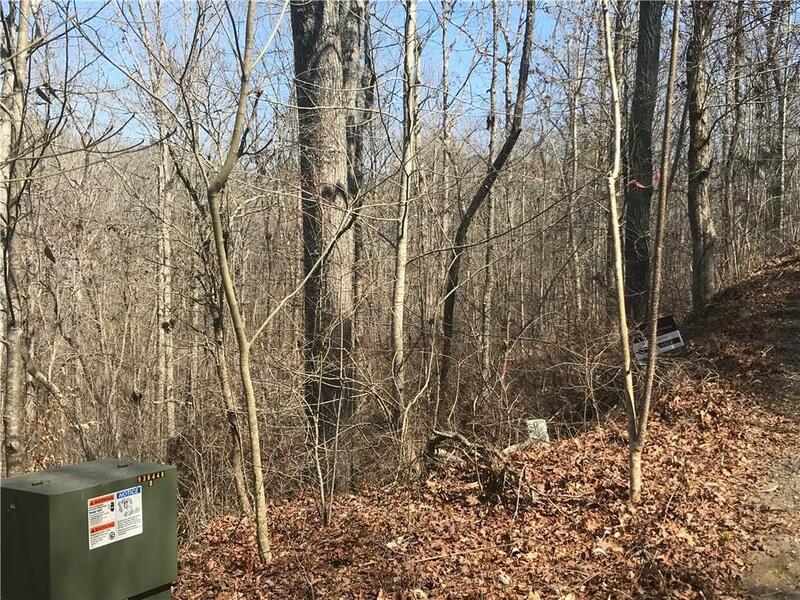 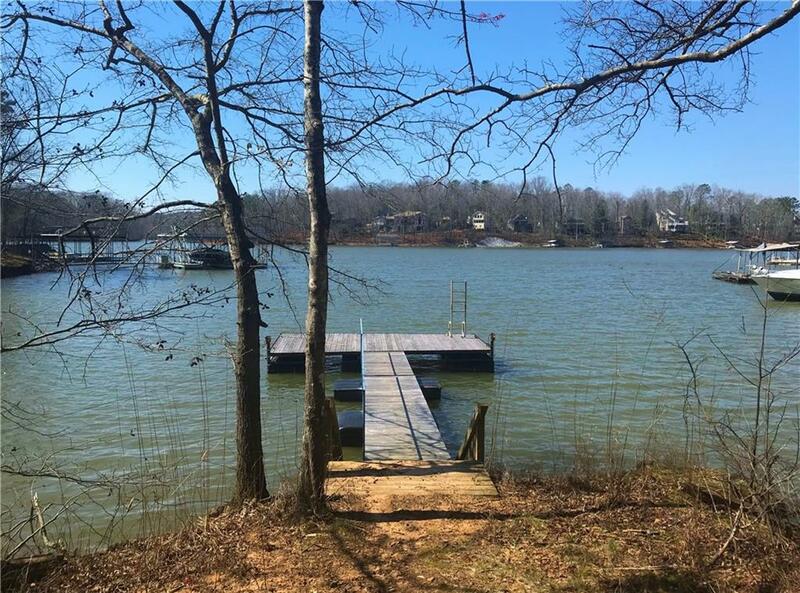 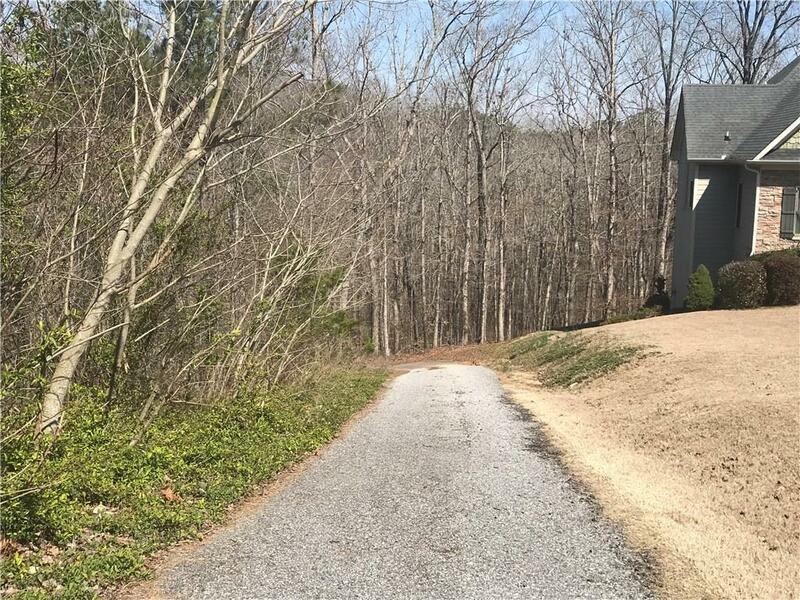 Great Opportunity to Purchase Lot in Swim, Tennis, Pavilion and LAKE LANIER Neighborhood with Community Dock in Deep Water! 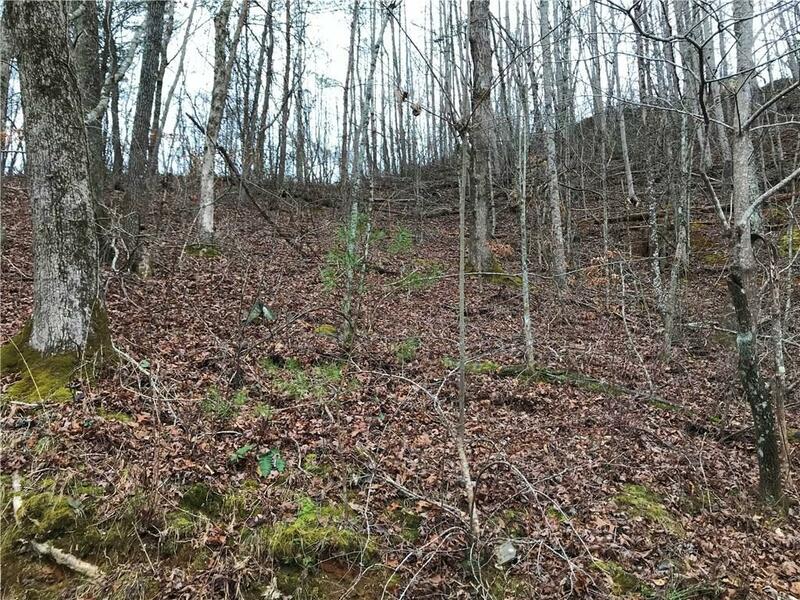 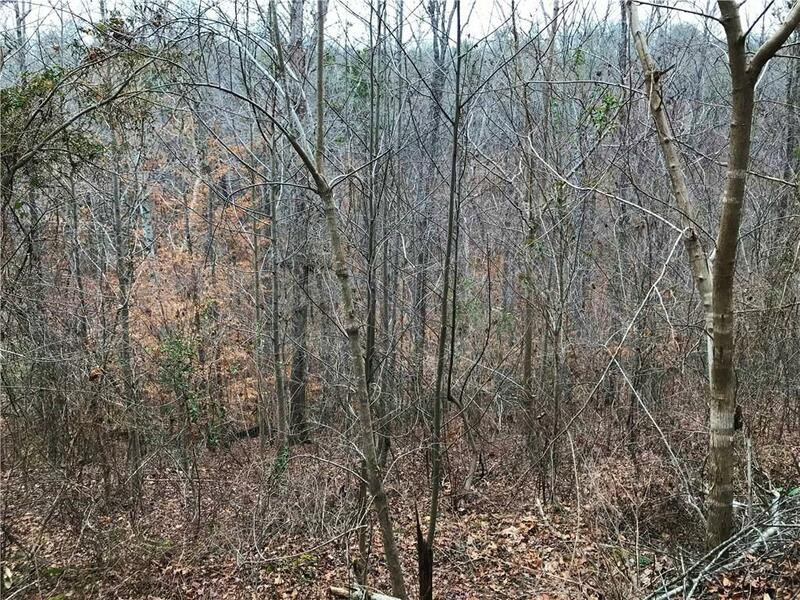 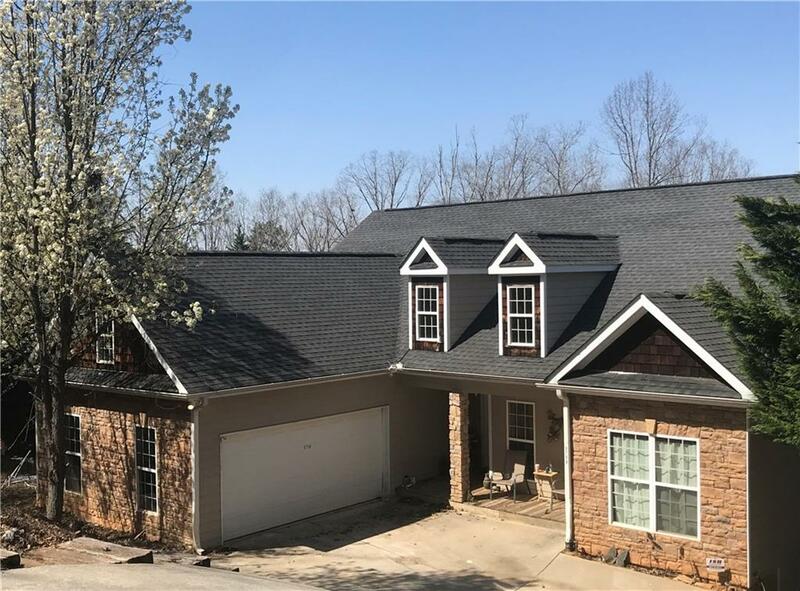 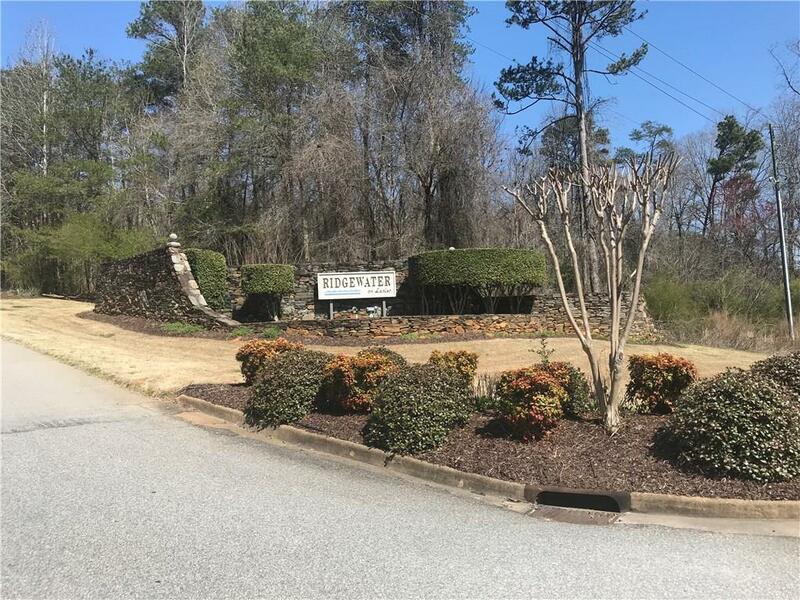 Close to NEW DAWSONVILLE SHOPPING/RESTAURANT CENTER + GEORGIA OUTLET MALL & WINERIES WITHIN 30 MINUTES IN NORTH GEORGIA MOUNTAINS. 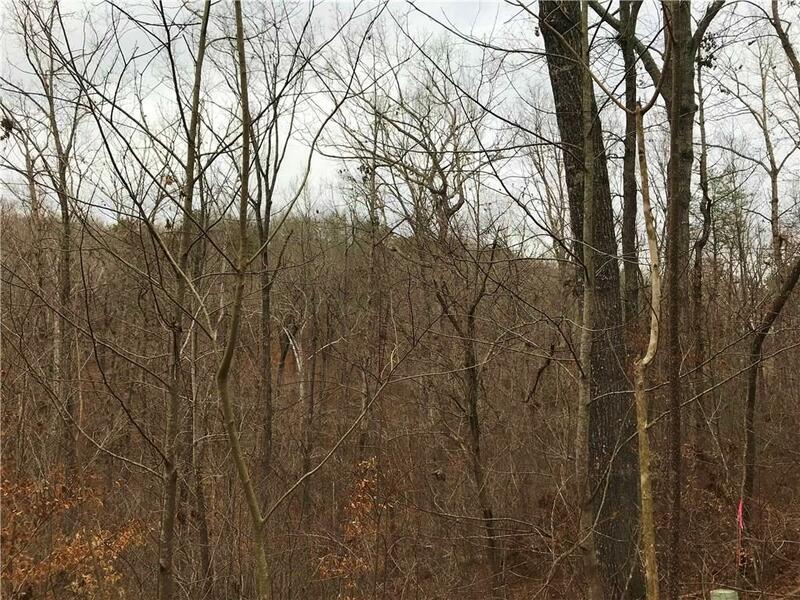 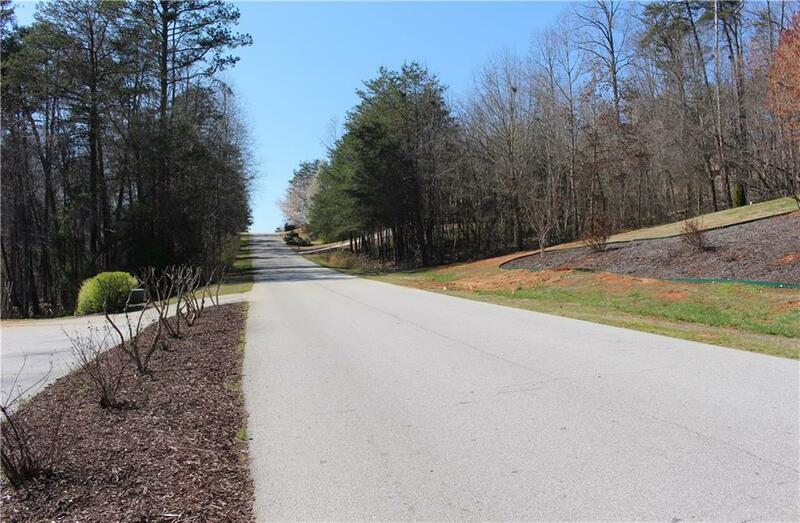 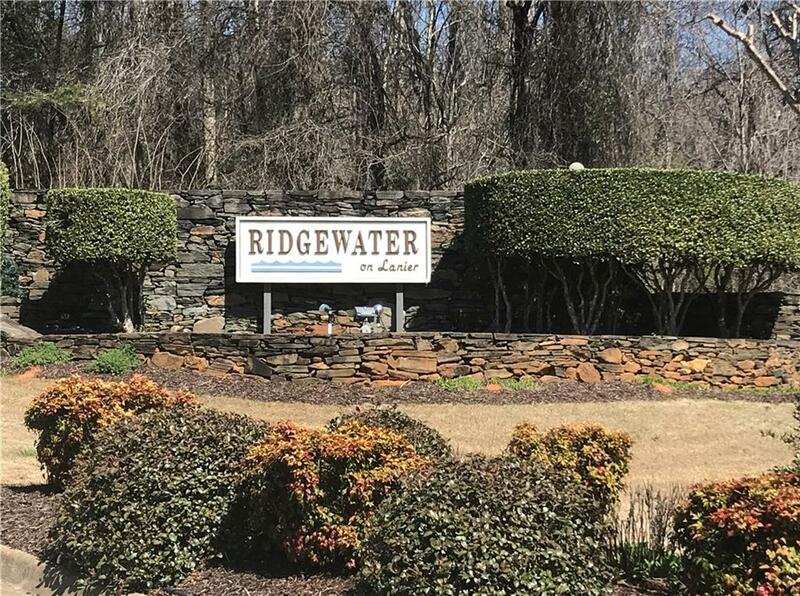 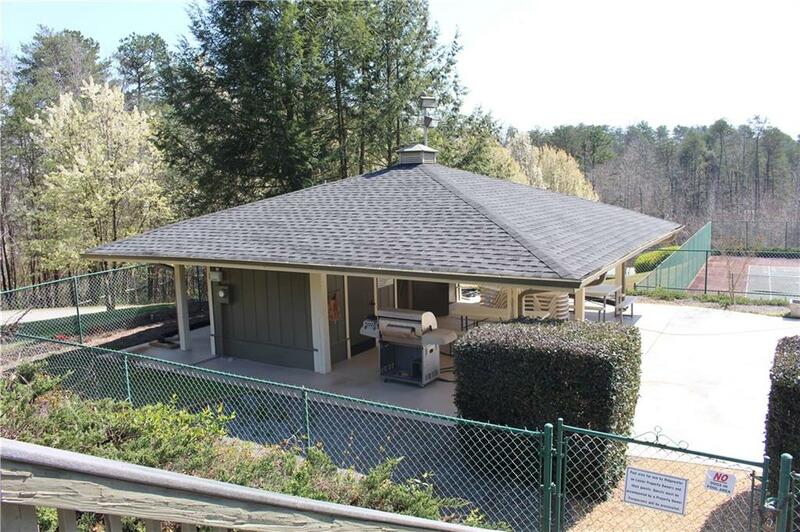 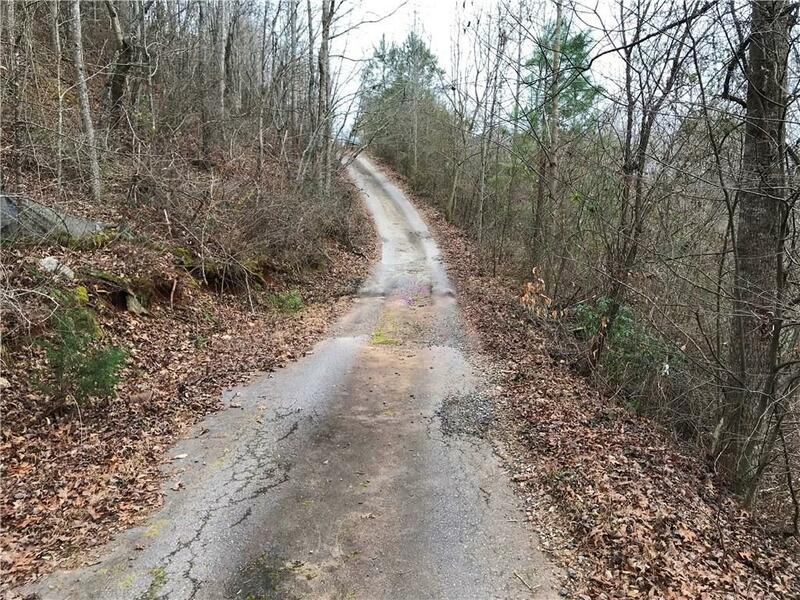 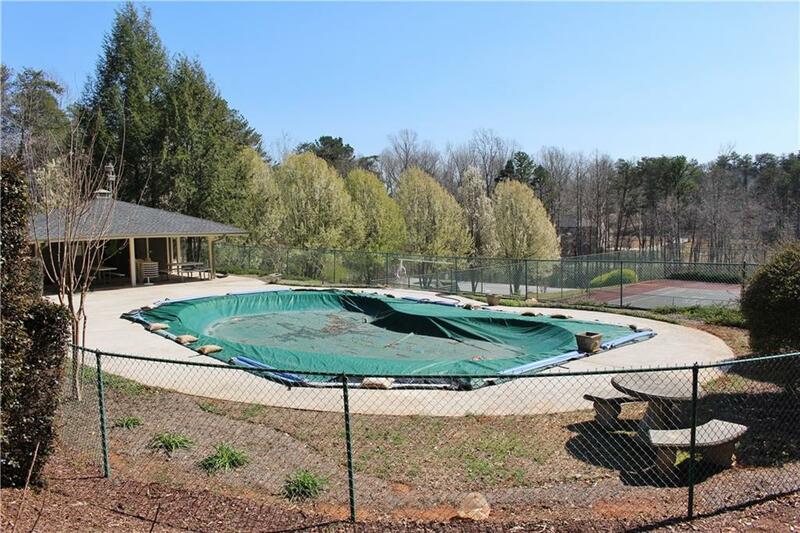 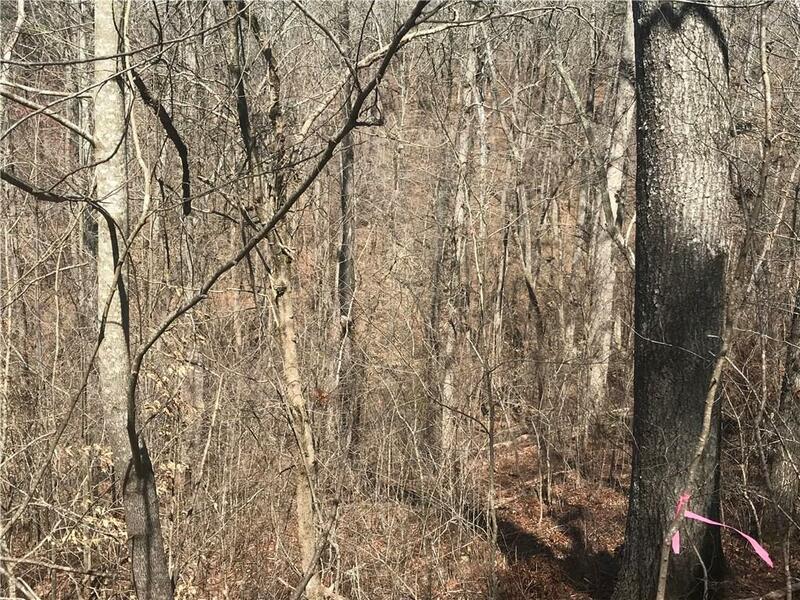 I am interested in 5742 Ridgewater Cir, Gainesville, GA 30506.